Still known to millions primarily as the author of the "The Lottery," Shirley Jackson (1916-1965) has been curiously absent from the mainstream American literary canon. A genius of literary suspense and psychological horror, Jackson plumbed the cultural anxiety of postwar America more deeply than anyone. Now, biographer Ruth Franklin reveals the tumultuous life and inner darkness of the author of such classics as The Haunting of Hill House and We Have Always Lived in the Castle. Placing Jackson within an American Gothic tradition that stretches back to Hawthorne and Poe, Franklin demonstrates how her unique contribution to this genre came from her focus on "domestic horror." Almost two decades before The Feminine Mystique ignited the women's movement, Jackson' stories and nonfiction chronicles were already exploring the exploitation and the desperate isolation of women, particularly married women, in American society. Franklin's portrait of Jackson gives us "a way of reading Jackson and her work that threads her into the weave of the world of words, as a writer and as a woman, rather than excludes her as an anomaly" (Neil Gaiman) . Based on a wealth of previously undiscovered correspondence and dozens of new interviews, Shirley Jackson -- an exploration of astonishing talent shaped by a damaging childhood and turbulent marriage -- becomes the definitive biography of a generational avatar and an American literary giant. Ruth Franklin is a book critic and former editor at The New Republic. She has written for many publications, including The New Yorker, Harper's, The New York Times Book Review, The New York Review of Books, and Salmagundi. 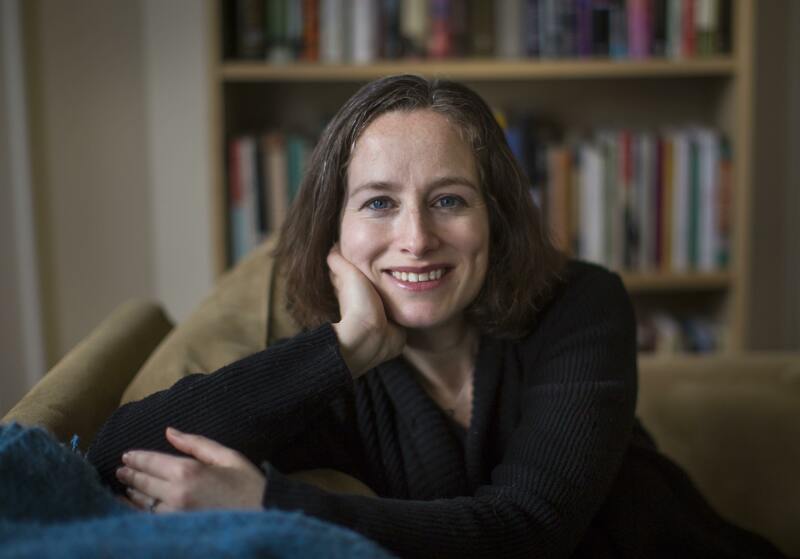 She is the recipient of a Guggenheim Fellowship in biography, a Cullman Fellowship at the New York Public Library, a Leon Levy Fellowship in biography, and the Roger Shattuck Prize for Criticism. Her first book, A Thousand Darknesses: Lies and Truth in Holocaust Fiction (Oxford University Press, 2011) , was a finalist for the Sami Rohr Prize for Jewish Literature. She lives in Brooklyn, New York.